Are we still afraid of the dark even as adults? When we’re kids it’s different. We’re afraid of things under our beds or things lurking in the shadows but as adults we’re still afraid of the dark only now it’s not a literal darkness but a mental one, an emotional dark. 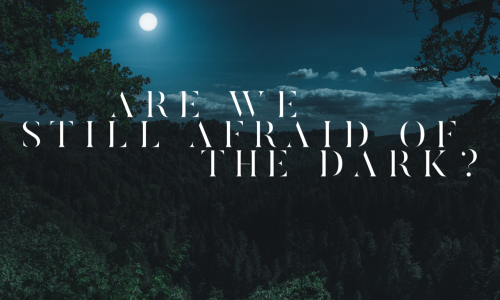 When I was in … Continue reading Are we still AFRAID of the dark?